For the first time, Forbes list of the world’s most wealthy includes a female African billionaire. 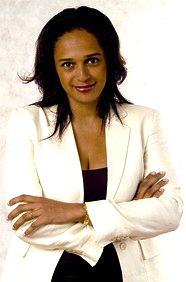 Starting with a small restaurant in Angola, 40-year old Isabel dos Santos reached a net worth over the $1 billion mark in buying shares of publicly traded companies in Portugal, including shares in a bank and a cable TV company and at least one bank in Angola. Just like the actual fortune the oldest daughter of Angolan president José Eduardo dos Santos has made, so does the source of funds and corporate governance remain murky, Kerry A. Dolan points out in a portrait on Isabel dos Santos for Forbes.